The surroundings of Bucharest have the same charm and the same captivating scent of the interwar atmosphere as Bucharest itself. Many locals, but also tourists who spend some days in the capital of Romania do not miss the opportunity to make day trips to some of the most beautiful places in the surroundings of Bucharest. 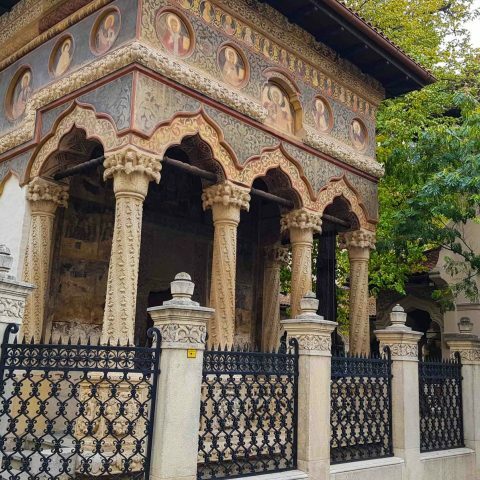 If you are visiting Bucharest and want to find out even more about the history of this mysterious and somewhat cosmopolitan city, you should not miss the opportunity to see some of the places that have a history closely linked to the city. Constantin Brancoveanu, an important ruler in Romania’s history, built the palace in 1702. After his death in 1714, Ottomans confiscated his entire fortune, including the palace. The palace was turned into an inn. One of the Romanian noblemen, Stefan Cantacuzino bought back the palace and later it was returned to a nephew of Constantin Brancoveanu. The Brancoveanu family owned the palace until the 19th century. After that, the Bibescu family was those who did various restorations to the palace, which was affected by battles over the decades. 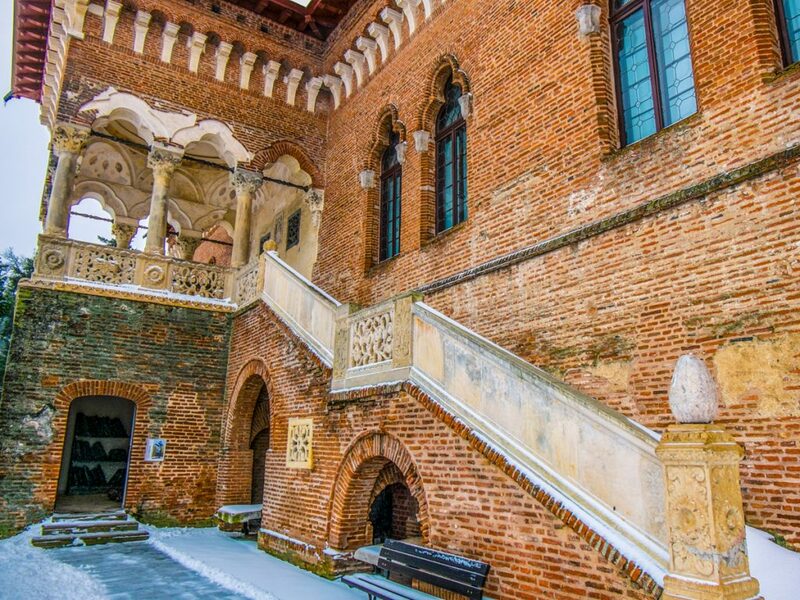 Especially Martha Bibescu was very interested in renovating the palace and spent a large part of her fortune to bring back the old glamour of the palace. The communists yet again confiscated the palace in 1945, but Martha Bibescu made sure that it was at least included on the list of historical monuments. During this troublesome period of time, the palace was devastated and very important art collections were stolen. Only in 1957, it became part of the National Art Museum and it was completely restored in 1977. Today, the Mogosoaia Palace hosts the Museum of Brancoveanu Art and has become an important tourist attraction. Barbu Dimitrie Stirbey was a Wallachian ruler, who began the building of this palace in 1850. His son, Alexandru B. Stirbey in 1863, mostly finished the construction. Architect Joseph Hartl designed the palace. During the First World War, Stirbey Palace was a refugee for queen Mary of Romania and her children, but it was requisite by the German army. During this period, the palace was extended, with more rooms. In 1957, the palace and the Stirbey domain have also become property of the Communist Party. It was renovated and then used for various purposes, such as hosting part of the Ana Aslan Geriatric Institute, serving as a wine deposit or as guest house for Nicolae Ceausescu’s youngest son. The Stirbey Palace and the domain were restituted to the Stirbey family descendants, but they sold it to a private company. The palace is now a modern complex, with exclusive housing facilities and a five-star restaurant. However, it remains true to the spirit of the era it was built. It is said, that Romanian writer Mihail Sadoveanu loved to go fishing on the palace’s domain. 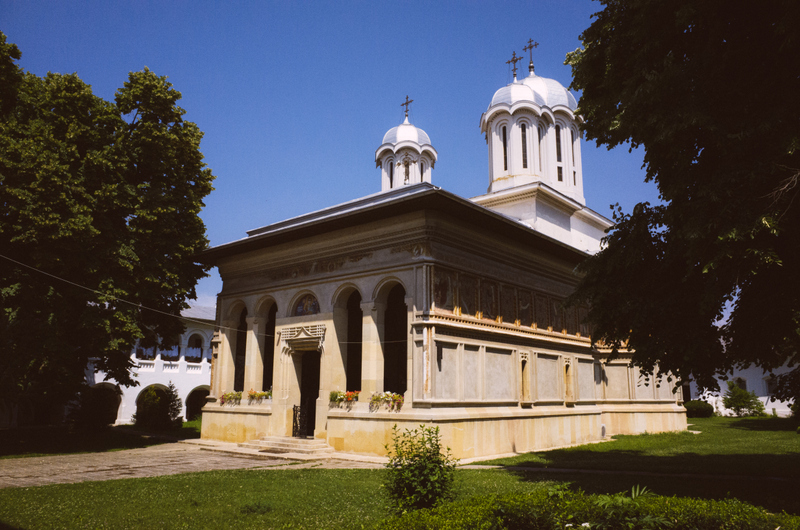 This monastery is located nearby the Snagov Lake. 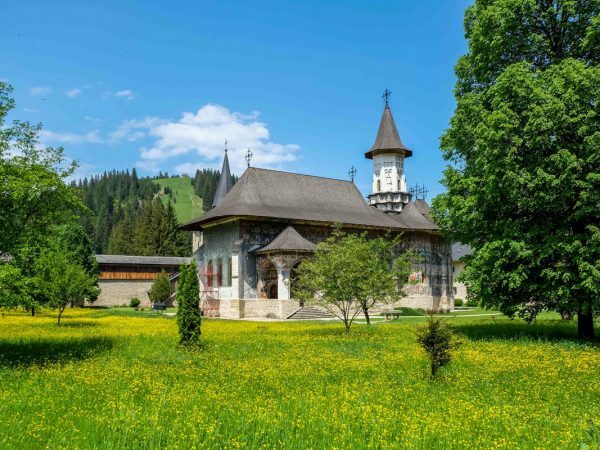 It is uncertain how old the monastery is, considering that in some documents dating back to 1595, a monastery was already existing in the same place. It is believed that a wooden monastery existed here during the 11th century, but it burned down. The monastery became over the centuries an important religious building for many Romanian rulers, who made donations or paid for various restoration works. This is why many of their tombs can still be found at the Snagov Monastery. 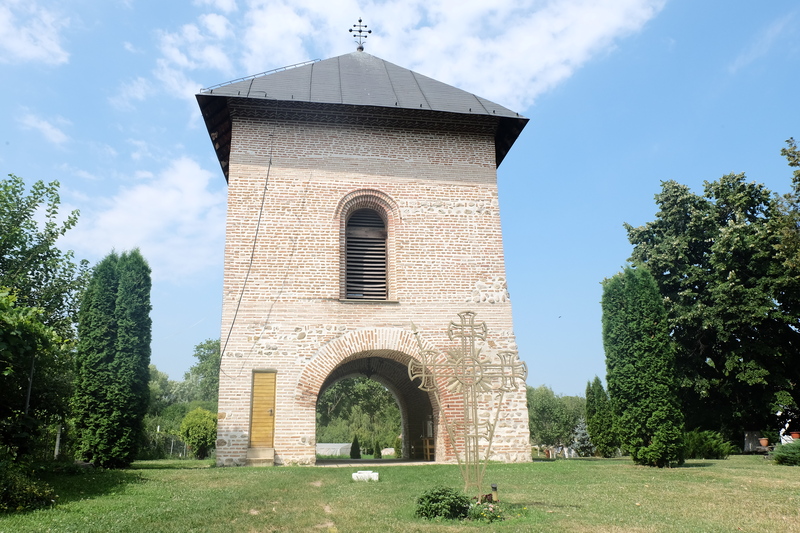 Some say that even Vlad Tepes (Vlad the Impaler) is buried here, but it’s not certain if this is true, or if it’s just a legend. Another monastery situated near a lake is Caldarusani monastery, near the lake with the same name. It was built by Matei Basarab in 1638. In 1788, the monastery also had an important painting school, where one of the greatest Romanian painters, Nicolae Grigorescu, studied. 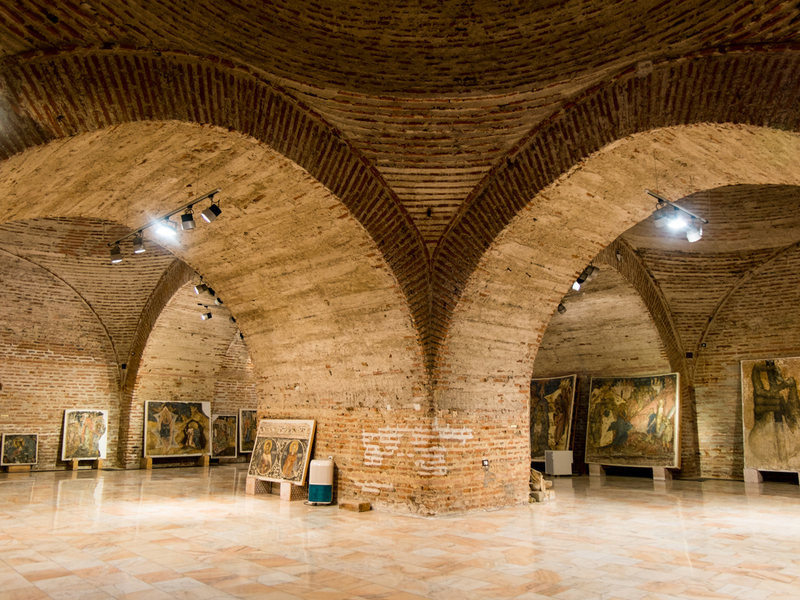 For a year, during 1854 and 1855, the monastery had an art gallery that exhibited mostly paintings from Metropolitan Ghenadie Petrescu’s collection. The monastery is very well preserved, due to very complex restoration works that were made throughout the centuries. At the exit from Bucharest to Stefanesti, in the Boldu-Creteasca forest, lies a pool of only a few square meters, which has a quite rich history going back. 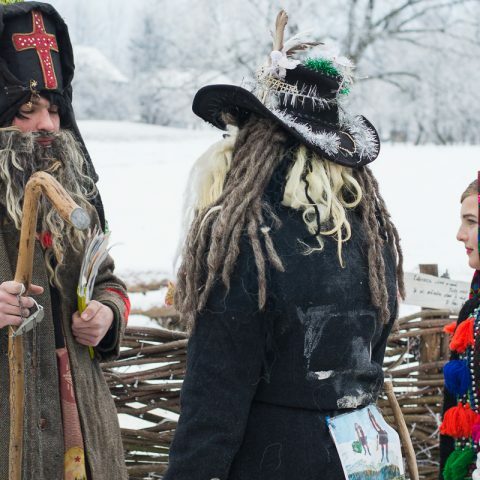 It is said that the pond existed since the time of Vlad Tepes and even that the ruler was beheaded here, but historians don’t confirm this legend. Also, it is said that witches gather every year in this place and they say from here derives their strength and magic. As you can see, not only the capital has many tourist attractions, but also its surroundings. 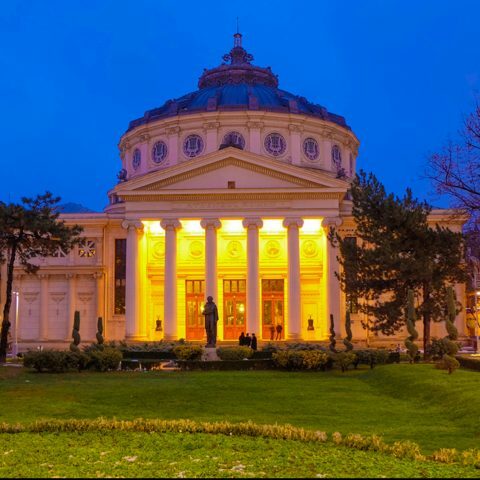 If you want to visit some of the most important attractions on a short 5-hour-trip, you should book our Bucharest Surroundings tour. 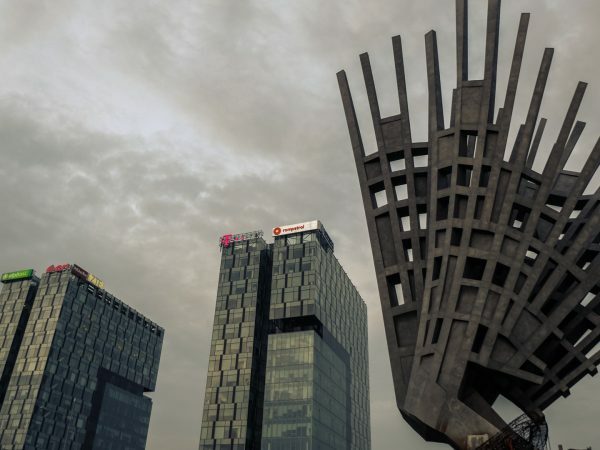 However, if there are any other tourist attractions that you would like to visit near Bucharest, or if you want to create your own itinerary, don’t hesitate to contact us for a custom tour. 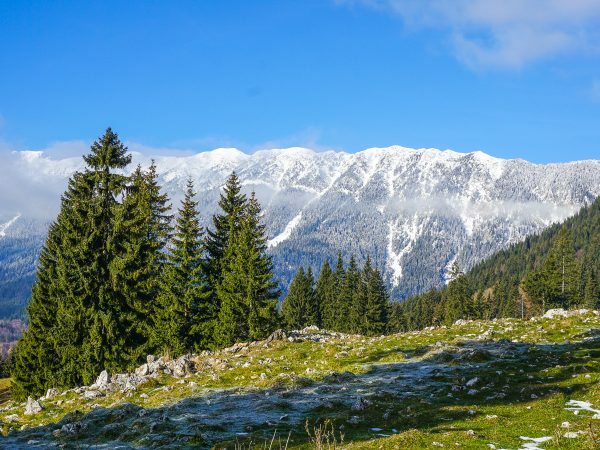 Lastly, if there are any other regions that you would like to visit, take a look at our Romania private tours and book yours today.